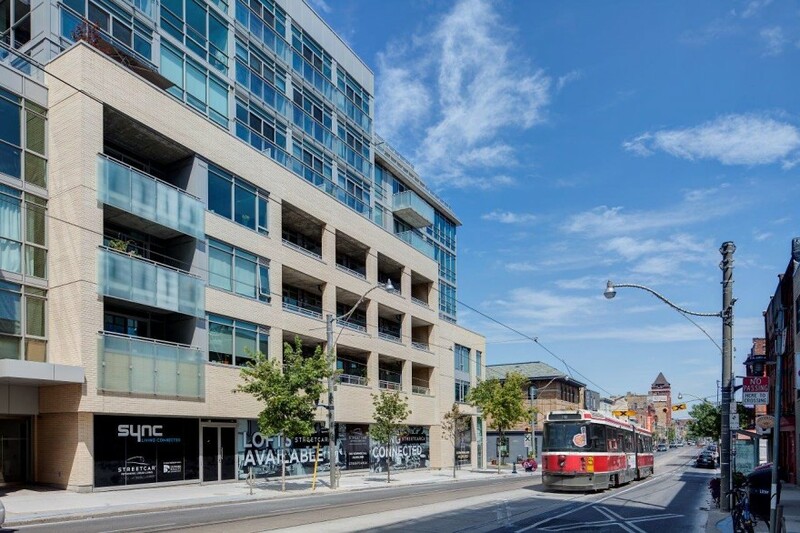 "The GTA is plagued by “dead zones” along many of its major streets that could become affordable new family-friendly neighbourhoods and vibrant shopping areas if rezoned for desperately needed mid-rise condo projects. Whole stretches of prime real estate — especially along key transit routes like the Bloor-Danforth subway — are hobbled by outdated zoning and low-rise buildings that would make ideal spots for five- to 11-storey condo complexes and new walkable, transit-oriented neighbourhoods, notes a new report being released Friday. The report, the first of many in the works, sees boosting the supply of mid-rise housing as one of the most easily tackled problem. It suggests five strategies — from blanket rezoning of main streets to ease approvals for mid-rise projects, to making any new SmartTrack or LRT financing conditional on the new routes being “up-zoned” for higher density, family oriented rental and ownership projects, as has been done along the St. Clair Ave. W. streetcar line."